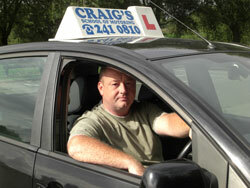 Craigs School of Motoring. 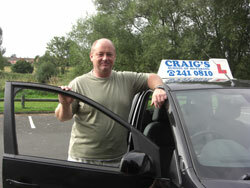 Local Driving Instructor for Castle Bromwich and surrounding areas. Craigs School of Motoring. Your Local Driving Instructor, Areas Covered: Castle Bromwich, Kingshurst, Smiths Wood, Chelmsley Wood, Shard End, Water Orton, Coleshill, Marston Green, Stechford, Sheldon, Tile Cross, Kitts Green, Hodge Hill, Garretts Green, Yardley, Sutton Coldfield, Erdington and surrounding areas. Castle Bromwich with over ten years experience. regardless of your age, ability or experience. of our business being built by word of mouth from happy and safe, confident drivers.